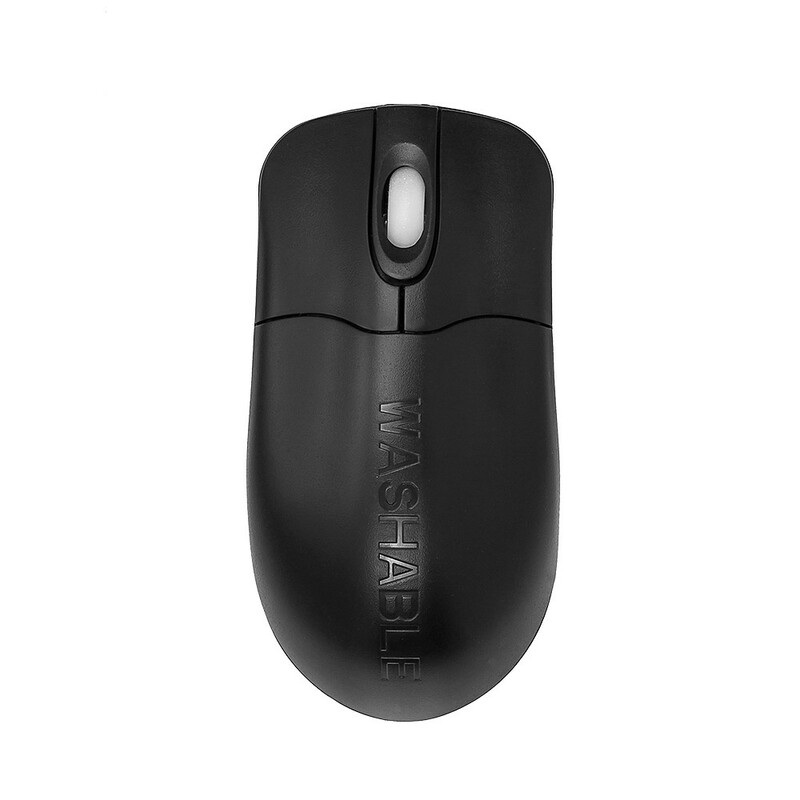 The Silver Storm Wireless Mouse, like all other Seal Shield products, is Dishwasher safe and has antimicrobial protection. 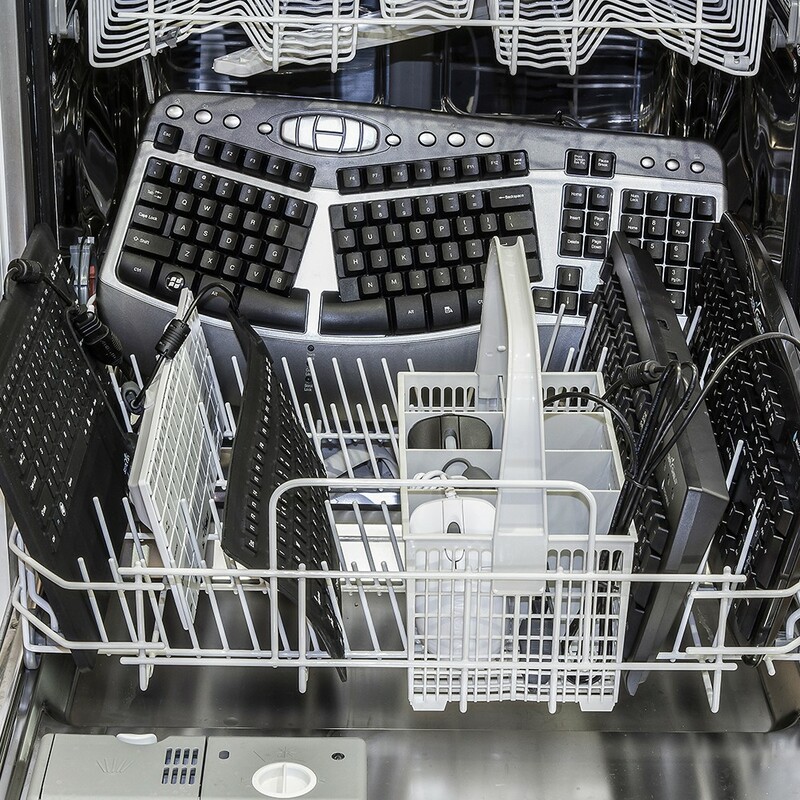 Perfect for any environment where infection control is paramount or even just the standard workplace or home – it can be repeatedly washed and even sterilised in a standard dishwasher to kill off many of the germs which are commonly found on input devices. 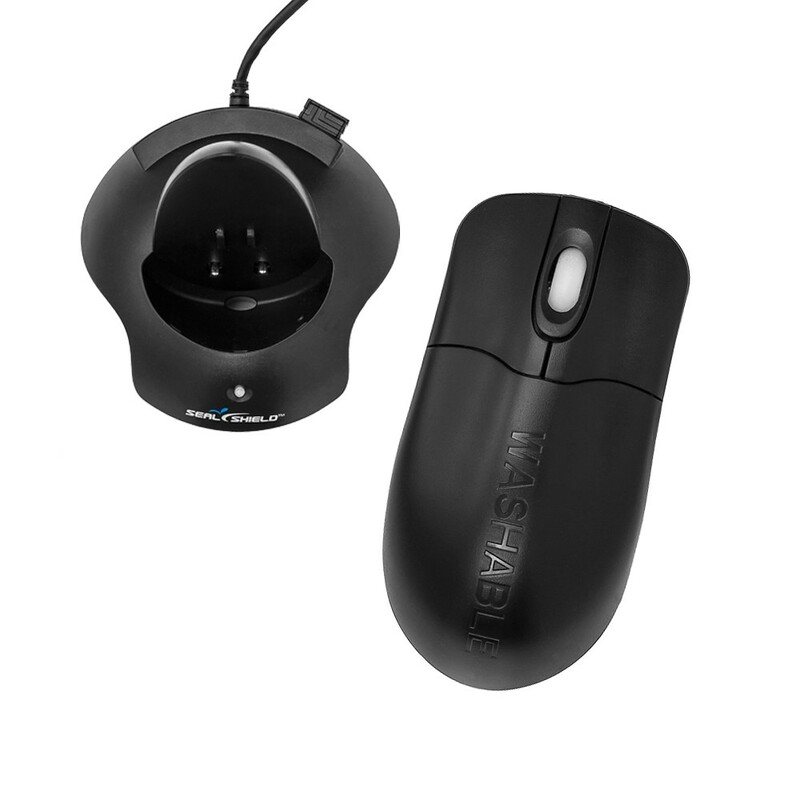 Please note that the charging base is not water proof and should never be submersed in water. 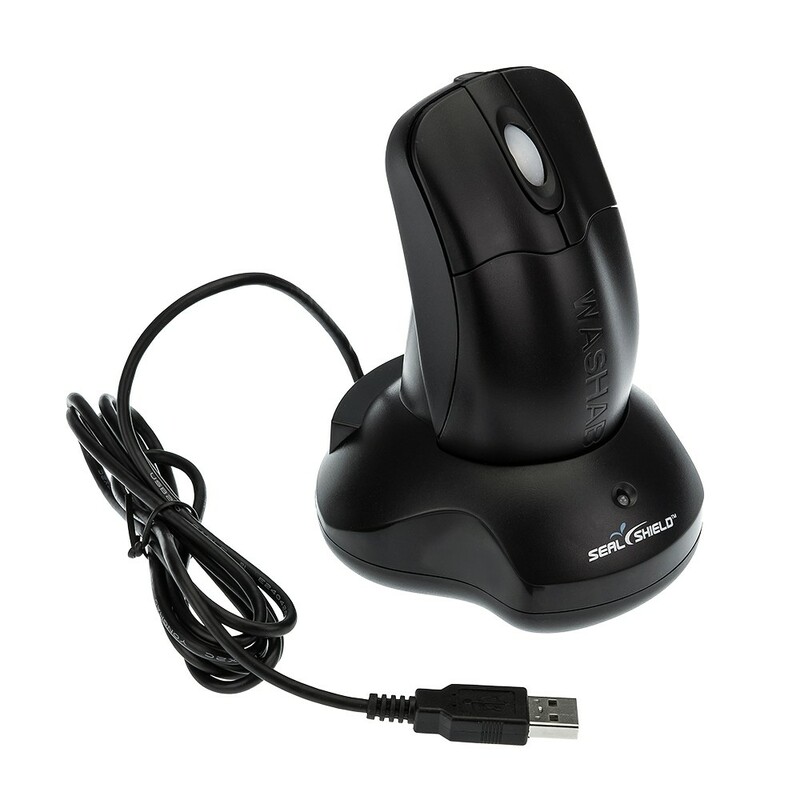 Featuring 2 buttons and a scroll wheel on the Mouse and an integrated 3 port USB hub in the charging base, the antimicrobial protection this Mouse offers users will inhibit the growth of microbial bacteria, mould and fungi.